After Grievance Officer, the Company looks forward to appointing an Associate General Counsel in India. This Personel resolve the company legal matters. WhatsApp Looking to Hire an Associate General Counsel in India. In a recent blog post, WhatsApp reveals this info and ask only those LLB candidate who has excellent academic credentials from a top law school. Beside these WhatsApp also set the minimum qualification level by asking only 12+ years of experience in the relevant field. The candidate must have an in-house experience with an Internet or a law firm. The preferred qualification for the title of WhatsApp Associate General Counsel in India is the candidate must be fluent in Hindi, Bengali or other Indian Languages. 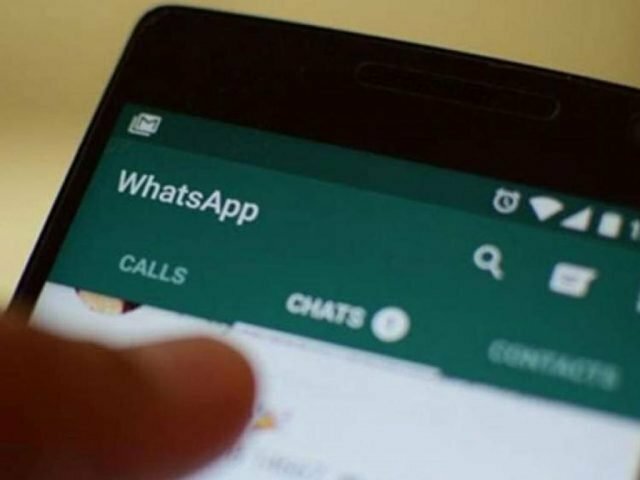 According to WhatsApp its Associate General Counsel helps them with Regulatory and Litigation matters. Besides these, the personnel also advise the company about the privacy and payment issues. As Indian Government already ask WhatsApp to stand a company personnel in India. Recently WhatsApp appoints Komal Lahiri as the Grievance officer in India. One can easily complain about any issue they face on WhatsApp to her. If we talk at Global scale, the Instant messaging company have a General Counsel. However, talking about India most of the Indian companies have Associate General Counsel who works under the General Counsel. WhatsApp fills up this new position for its Delhi Based Headquarter. As we know due to lack of legal personality, the Indian Government stops WhatsApp payment service for now. Moreover, the Government ask the company to store all the payment and transaction-related data in the country itself. Besides all the facts and info. we list above if we miss anything you can check yourself at the official blog post.